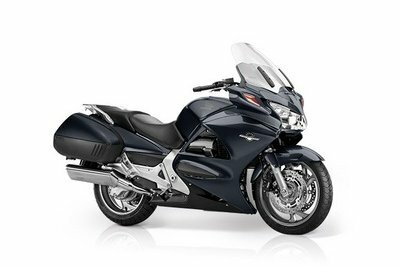 When it comes to sport tourers, the Honda ST1300 Pan European is certainly on many riders wishlist. Apart from looking cool, it also comes with a wide range of features and accessories that were carefully designed to make you as comfortable as possible even during the longest journeys. 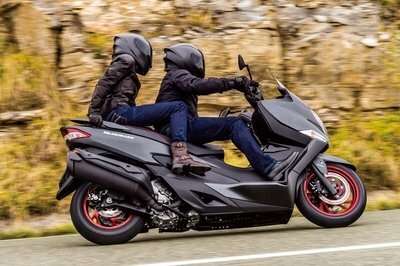 Thanks to its smart design, the motorcycle conceals amble capacity for luggage and its adjustable seat was especially created for all day comfort. 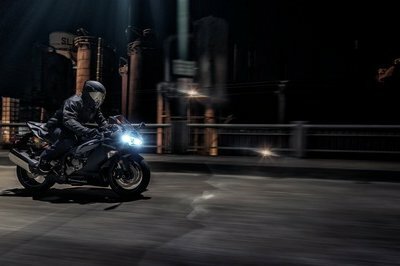 As far as power is concerned, the Honda ST1300 Pan European is equipped with a 1260 cc, liquid-cooled 4-stroke, 16-valve, DOHC 90º V-4 engine which generates 117 Bhp at 8,000 rpm and 117Nm of torque at 6,500 Rpm. 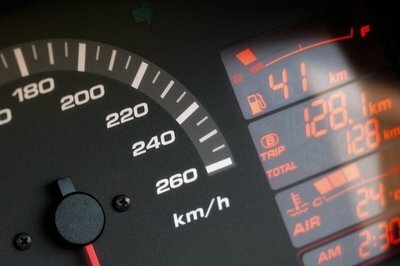 The engine’s power is kept under control by a five speed transmission. You also get a large 29 liter fuel tank which delivers a pretty generous riding range. 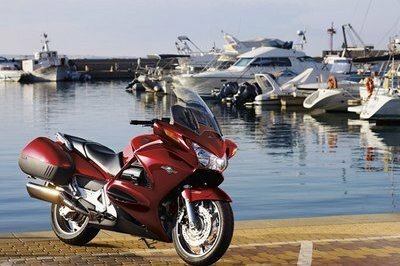 The Honda ST1300 Pan European is priced at €17.804. 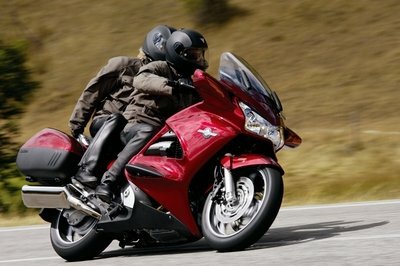 Hit the jump for more information on the Honda ST1300 Pan European. Theres hardly a highway or by-way in Europe that hasn’t been conquered by the coveted and super-accomplished Pan-European. Its impressive V4 engine is breathtakingly capable, delivering sporty blasts of acceleration when you want them as well as the power to carry a full load for long distances. 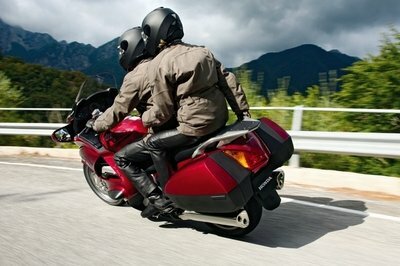 Its elegant, aerodynamic bodywork shields you from the elements and conceals ample capacity for luggage. The unique adjustable seat is designed for all-day comfort. Low, centralised mass makes the machine reassuringly stable, yet it,s also nimble enough to negotiate city traffic and have some fun on twisty roads. 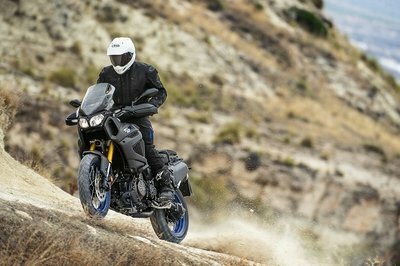 High-performance Super Sports suspension systems smooth out bumpy surfaces while supreme control and stopping performance comes from Honda’s innovative Combined-ABS. Excellent fuel efficiency and a generous 29-litre tank make it even easier for you to get on the road and stay there. 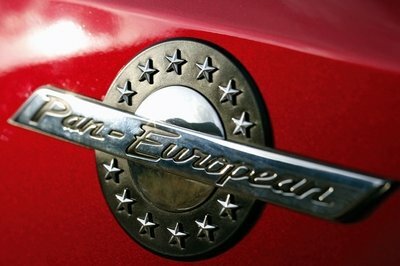 The Pan-European was designed to travel. EURO-3. Complies with EURO-3 emissions regulations. Honda Ignition Security System. 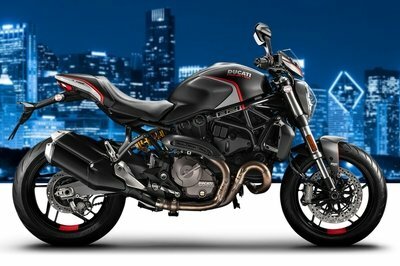 Only allows the bike to be started by its original encoded keys to effectively protect against theft. Combined Antilock Brake System.Optimises the balance of front and rear braking control while counteracting tyre slip when braking over variable road conditions. Programmed Fuel Injection. Map-type computerised system maintains strong power and responsive performance in all conditions. Pro-Link Rear Suspension. Monoshock rear suspension utilises a triangular linkage system to progressively increase damping force through range of rear swingarm movement.